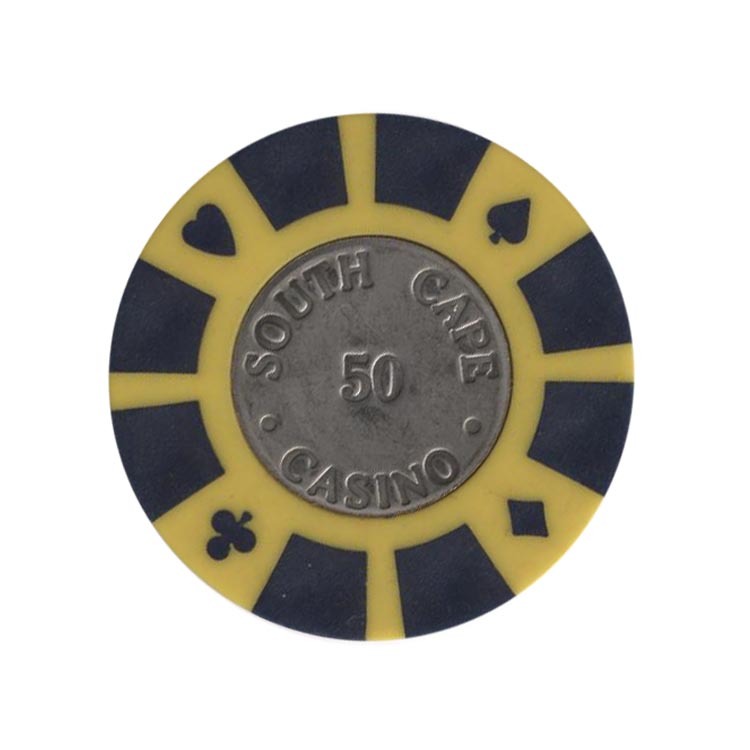 This chip is from South Cape casino in Kenya. 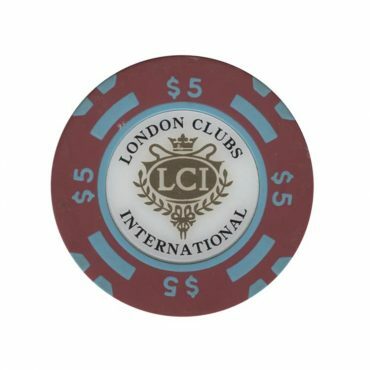 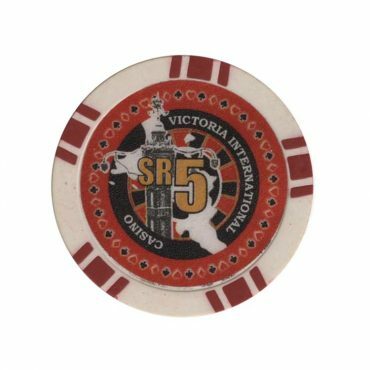 This chip is from Victoria International casino in Victoria, Mahe island, Seychelles. 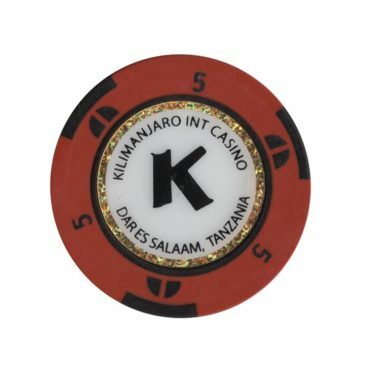 This chip is from Kilimanjaro Int casino in Dar Es Salaam, Tanzania. 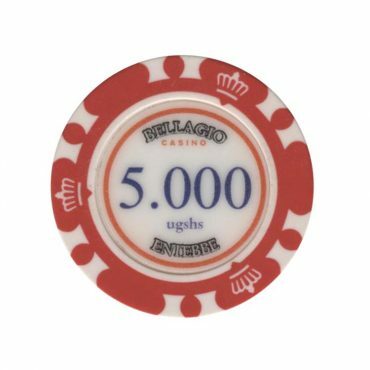 This chip is from Bellagio casino in Entebbe, Uganda.